I recently completed the RYA Inland Waterways Helmsman course with Thames Boat Training. Thames Boat Training is run by an awesome guy called Paul, who is an incredibly experienced sailor. 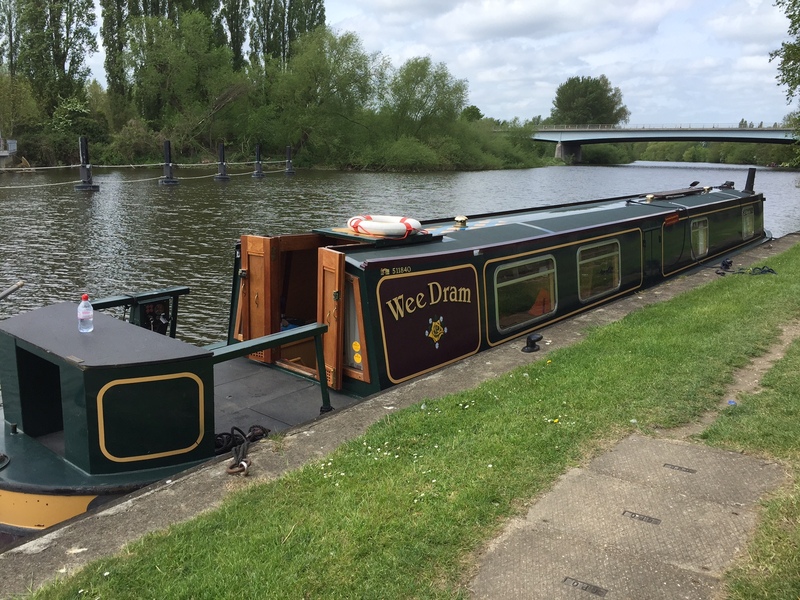 He’s based on a narrowboat in Shepperton and will tailor courses to meet your needs. The training takes place onboard one of his two narrowboats, and due to the sheer size of the boats offer the perfect training experience for any future motor cruiser. 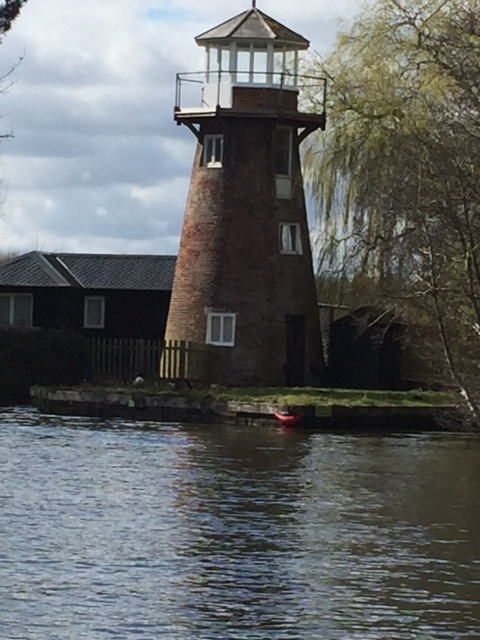 Over the Easter weekend we went on a 3 night boating holiday on the Norfolk Broads with Herbert Woods. It was great fun and I would recommend it to anyone who has a good sense of humour! No experience is necessary as you’re given a good tutorial when you arrive and you will also be given a really useful manual to refer back to. Scally Waggler is my dear Princess Pilgrim 25, a 1978 workhorse. Scally is the 2nd boat I’ve owned (the 1st was a sailing dinghy which never made it to the water!) and I love her a lot. We made the decision to buy her in a split second whilst returning from a boating holiday on the Norfolk Broads. This is not what I would recommend to anyone else, so if you’re considering buying a boat then please try not to be too spontaneous! I say this because there could of been (and was) all manner of things wrong with our dear Scally.